"The high school’s students are making color of a dark situation with year’s second annual Mr. K’s Color Run. Born in Japan and educated in the United States, Kitanosono was early into his second year of teaching in 2016. William Bobrowsky, the head of the science department, said that on Nov. 9, 2016, the 25-year-old Kitanosono failed to show up for work. It was later announced that he had died unexpectedly." 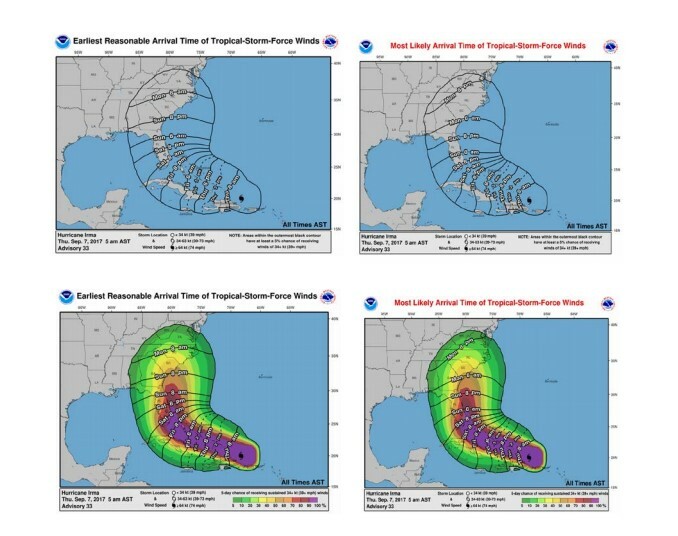 "The National Hurricane Center plans to shrink the dreaded “cone of uncertainty” during the upcoming season based on an improving forecast record. 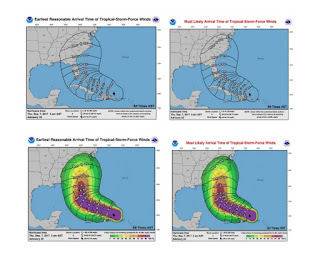 The forecast cone has long been a fixture of the hurricane forecasts but frequently debated because the public tends to focus on the center track, ignoring dangerous winds and other hazards that can extend for many more miles."